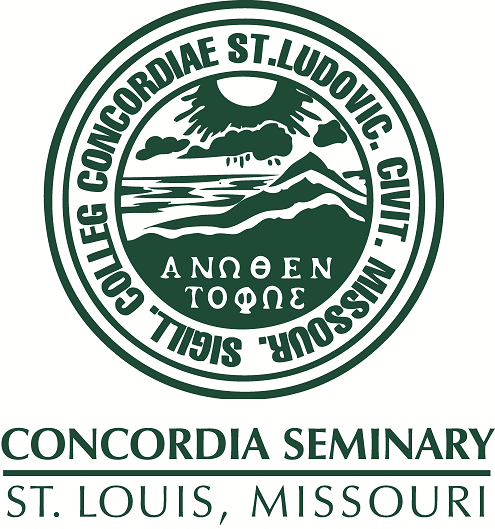 Scholarly Resources from Concordia Seminary - Miscellaneous Seminars/Lectures: Pastor's wife, Christian woman, lay activist: Principles and reflections. Pastor's wife, Christian woman, lay activist: Principles and reflections. Presentation recorded on March 10, 1988 at Sem Wives Meeting, Concordia Seminary, St. Louis, Missouri. Outlines the characteristics of a woman touched by God as illustrated by four women in the Bible. The presenter also identifies ten principles that have been operative in her life as a pastor's wife, Christian woman and lay activist.